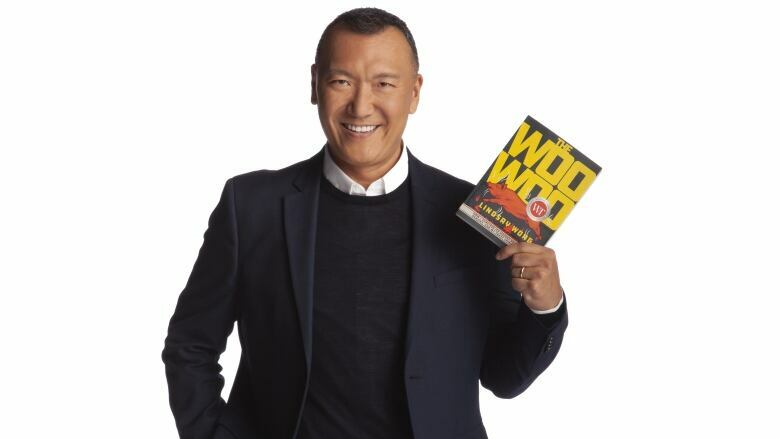 Joe Zee is defending The Woo-Woo by Lindsay Wong on Canada Reads 2019. An alumnus of New York City's Fashion Institute of Technology, Joe Zee is a resident judge on the television show Stitched in Canada, has appeared on ABC's Good Morning America and their annual Oscars pre-show, NBC's Today, CNN, The Oprah Winfrey Show and was previously the special fashion correspondent for Entertainment Tonight. He's also known for the seven plus years he spent as creative director at Elle magazine. In 2018 he launched the original Netflix documentary series 7 Days Out, as its executive producer, which documents the week leading up to some of the world's biggest events — from the Westminster Dog Show to the Kentucky Derby. In 2015 he published his career memoir, That's What Fashion Is: Lessons and Stories from My Nonstop, Mostly Glamorous Life in Style. Zee recently married his partner, designer Rob Younkers. Read more in Joe Zee's interview with CBC.